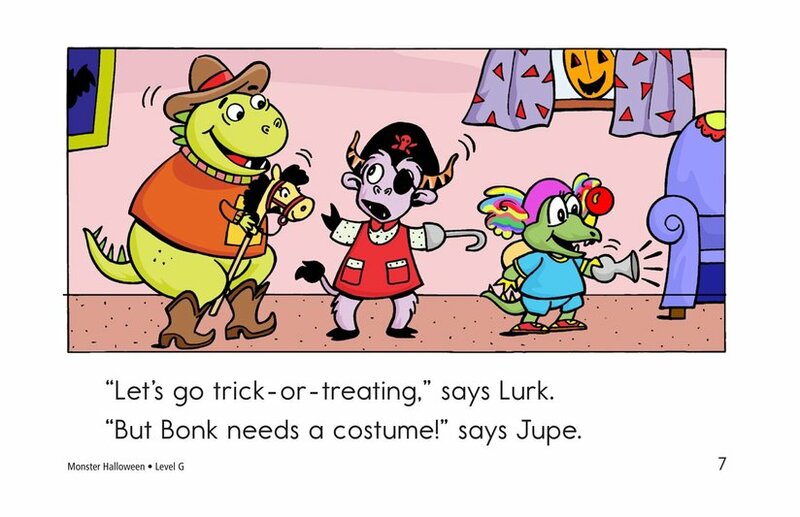 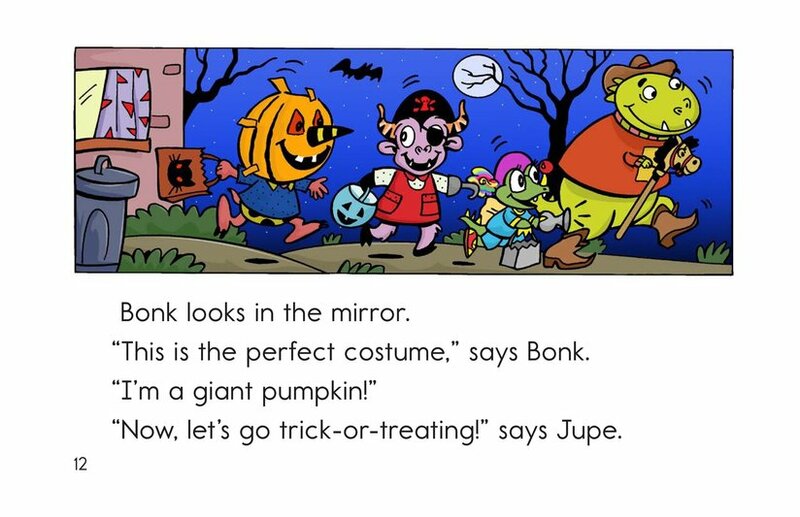 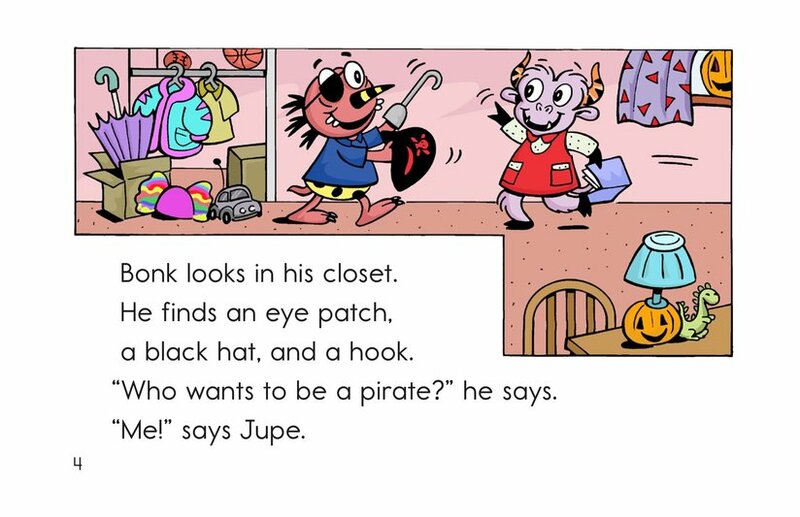 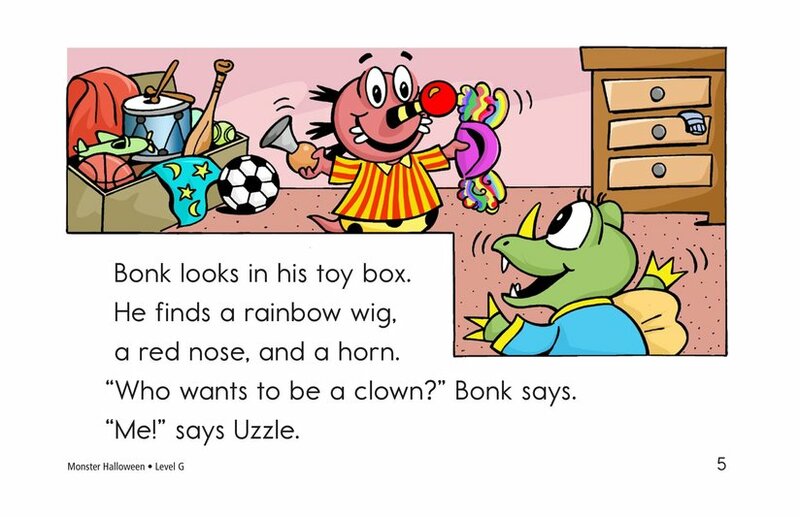 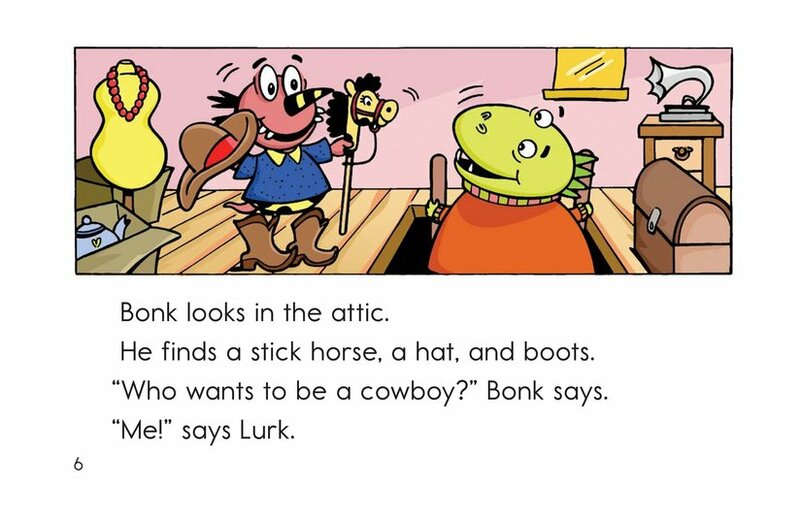 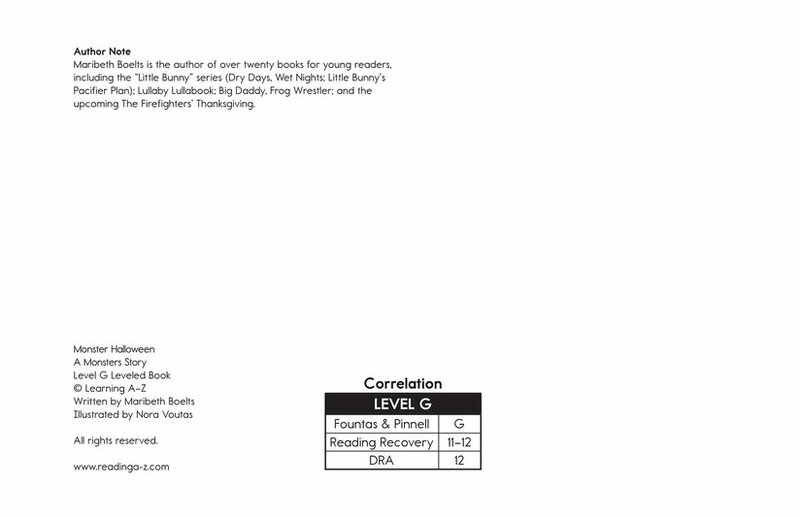 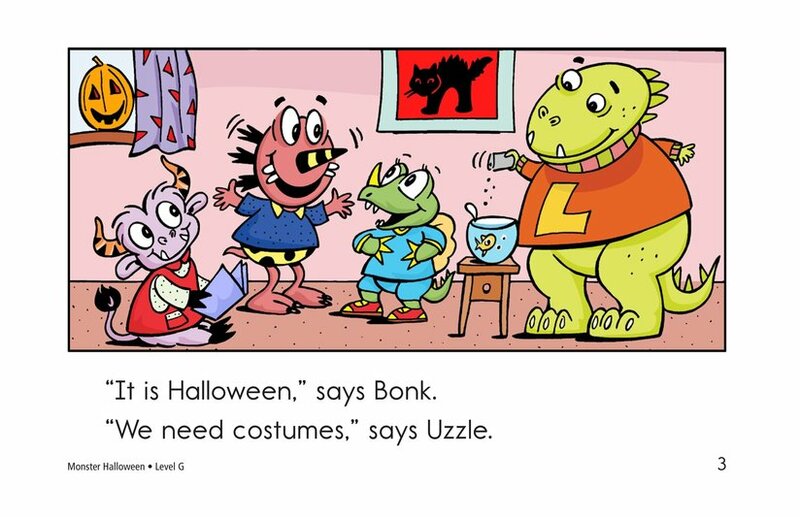 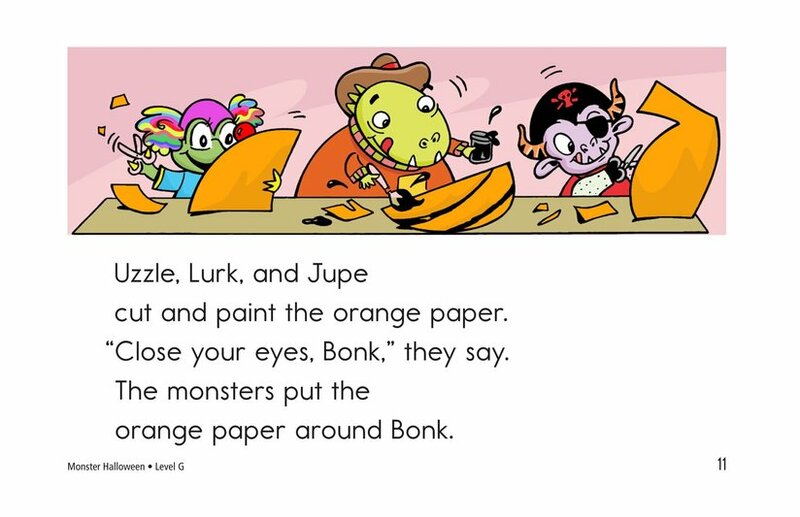 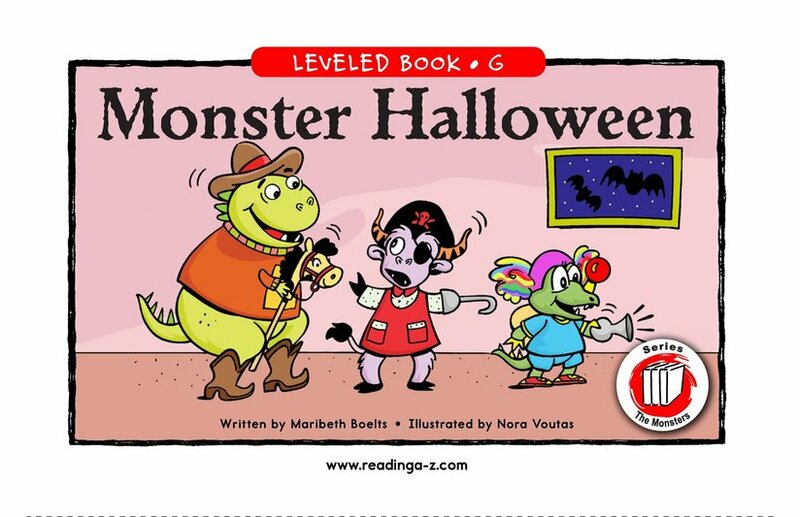 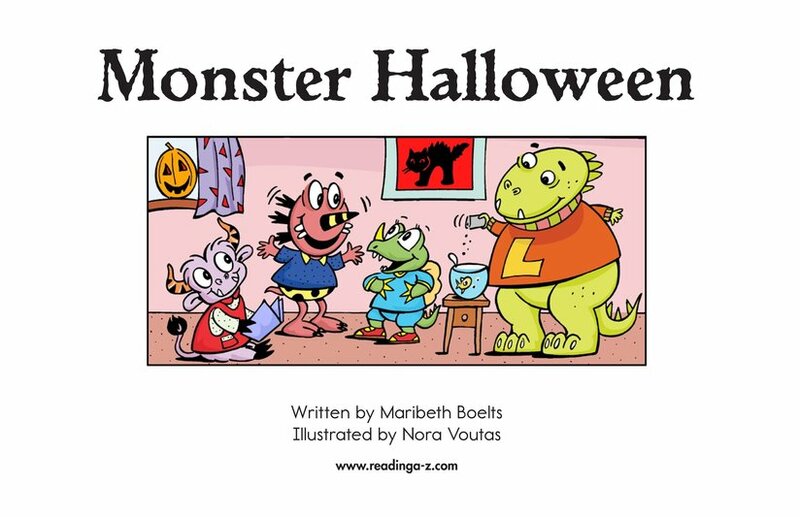 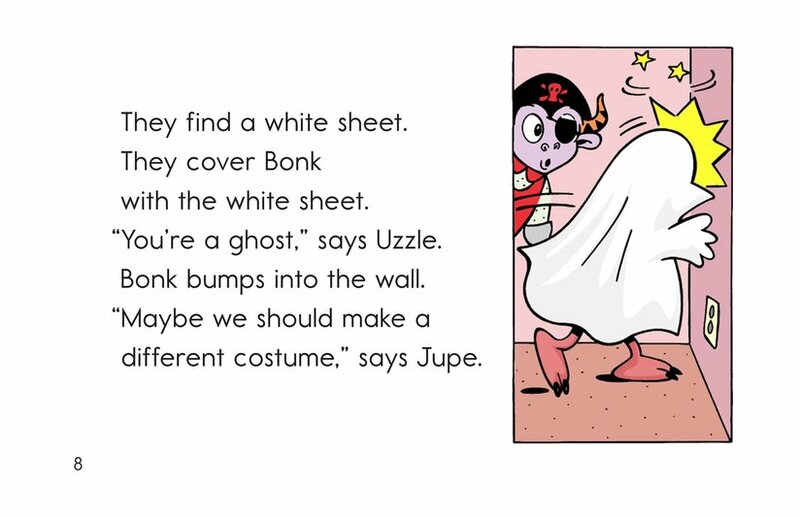 It's Halloween, and Bonk has all kinds of costumes for his Monster friends--but nothing for himself! 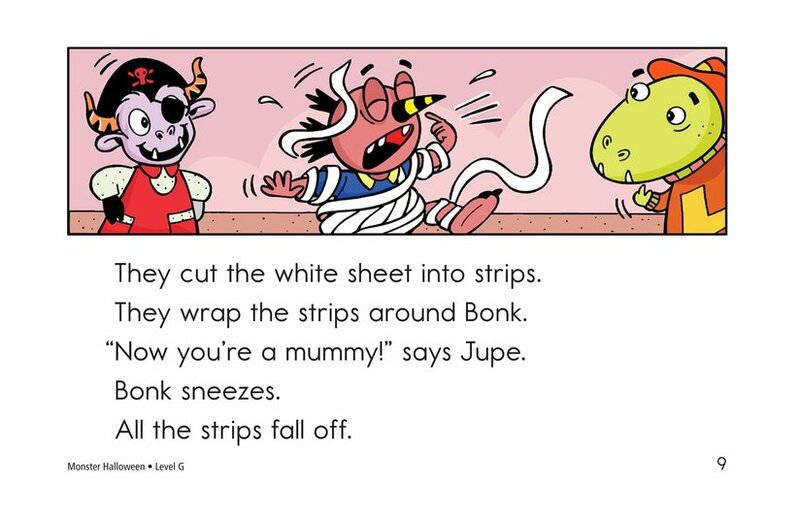 The other monsters try making ghost and mummy costumes, but these don't work out. 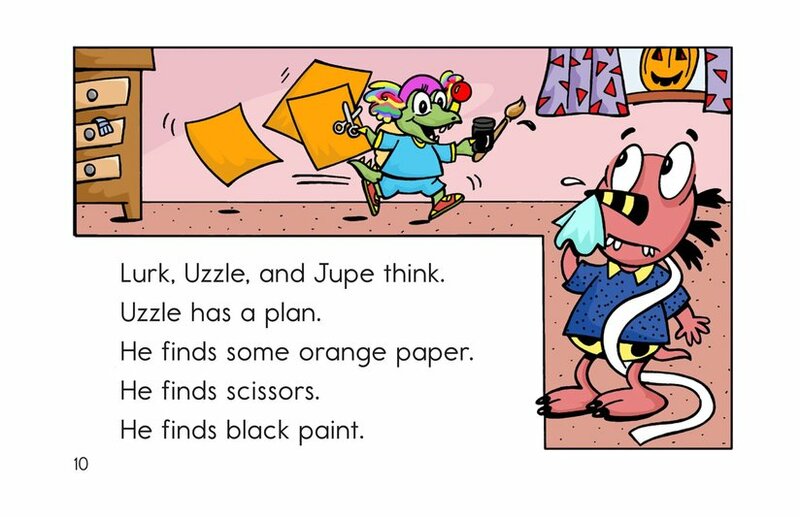 Finally, Uzzle gets some orange paper, black paint, and a perfect idea.